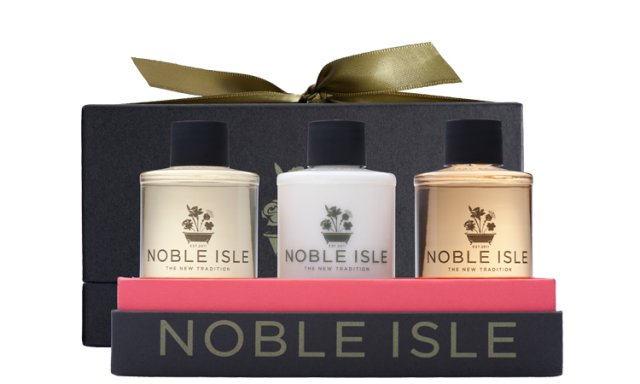 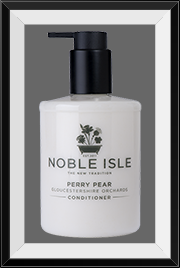 We chose Noble Isle as not only do they make the most amazing products but also they are a British company making all their products in the British Isles which fits in with our choice to try and shop local as much as we can. 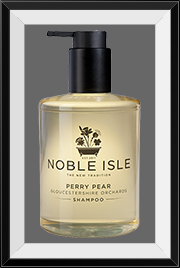 Noble Isle source all extracts from local celebrated producers within the British Isles and that makes us feel good. 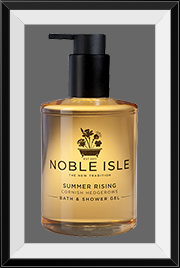 Finally all the fragrances are fine fragrance with clearly defined top, heart and base notes which sounds posh but means you really can tell the difference when you step out of the shower. 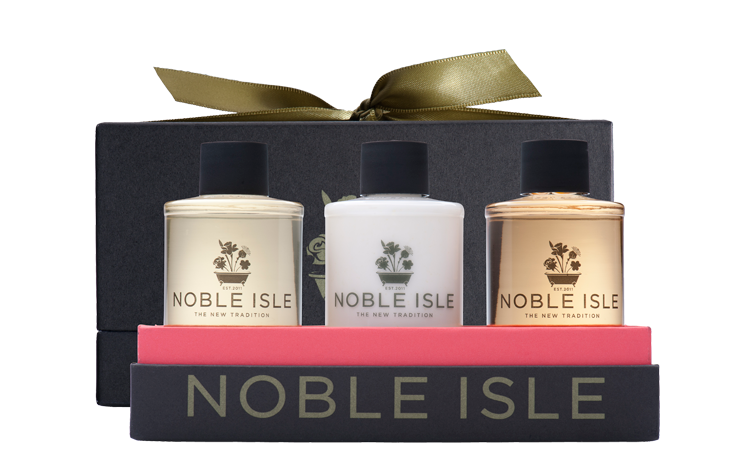 These beautifully refreshing fragrances are an amazing part of your stay and we are more than happy for you to take home the rest of the bottle to remind you of your stay with us. 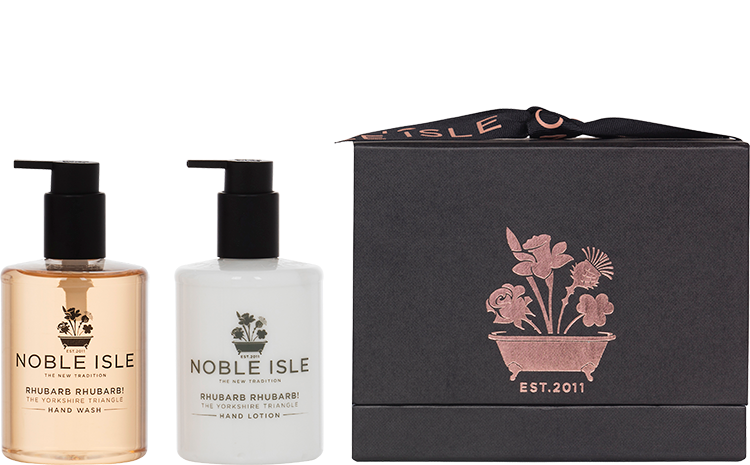 We are so confident that you will like them that we also stock a small range of Noble Isle gifts - take a look in the reception room when you have a spare minute. We are not just any bed and breakfast, we want you to feel that The Caledon is your home from home when you are here with us in Cowes on the Isle of Wight.